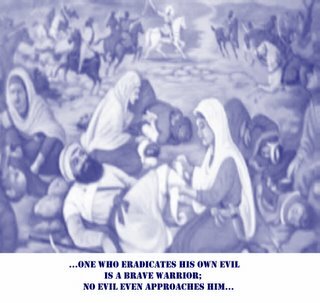 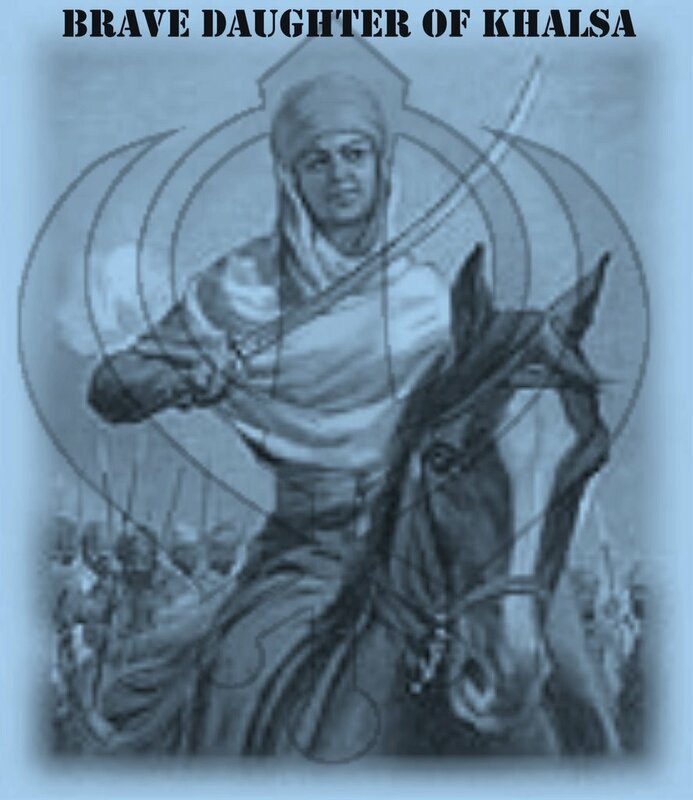 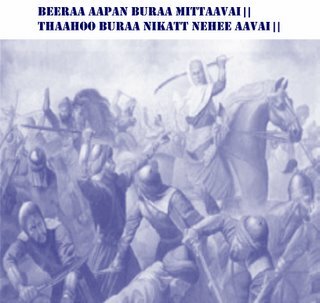 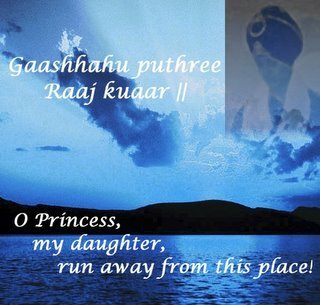 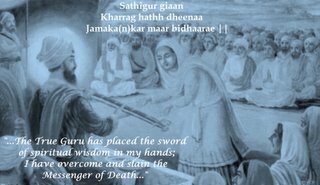 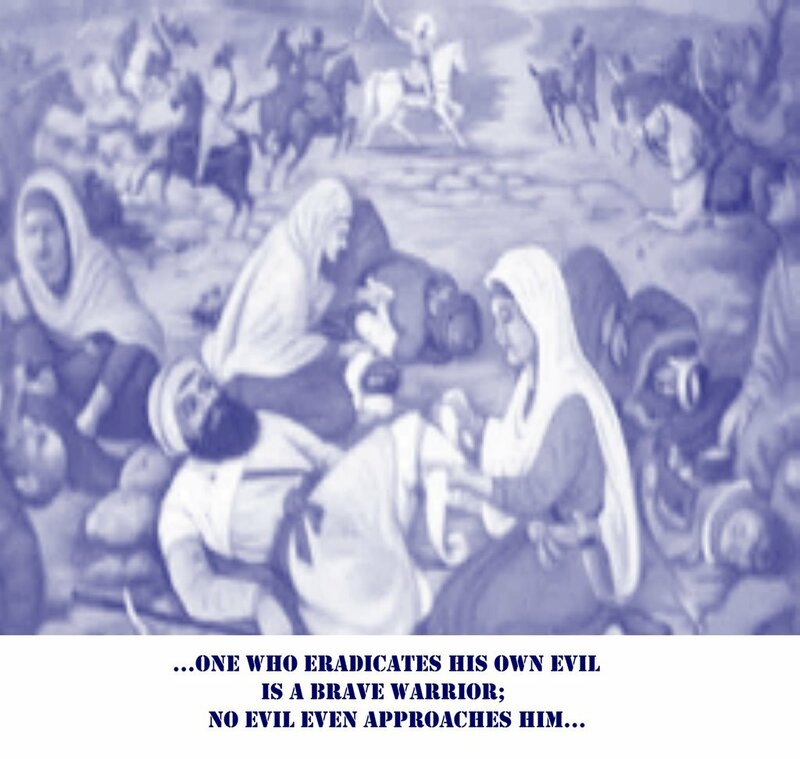 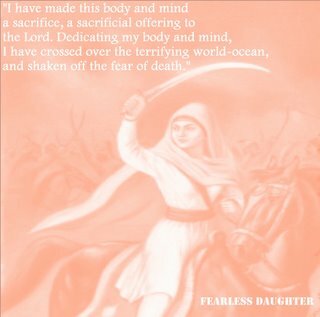 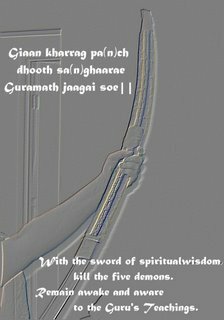 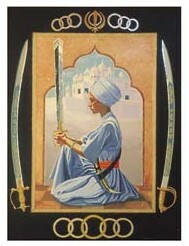 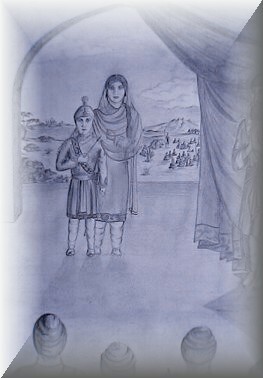 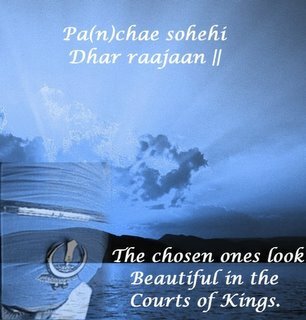 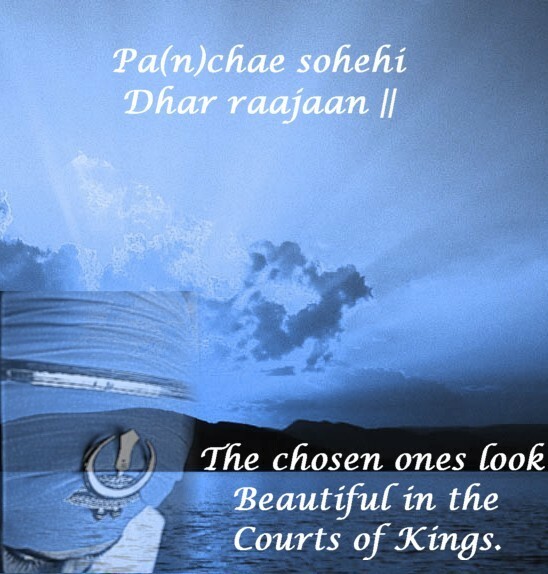 I am Singhnee of Guru Gobind Singh; I will take revenge upon enemies. 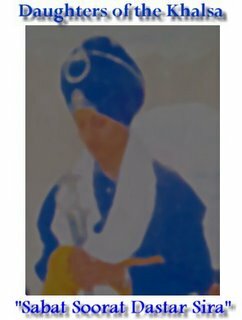 Come Singhnee's, together lets kill now all the enemies. 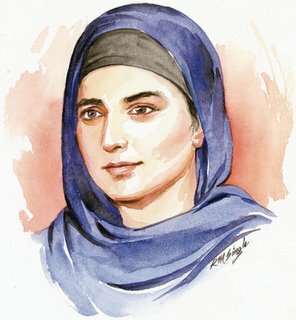 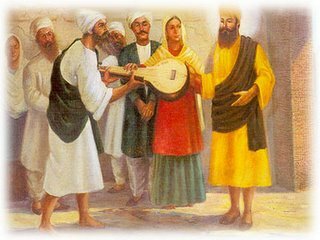 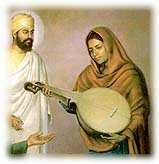 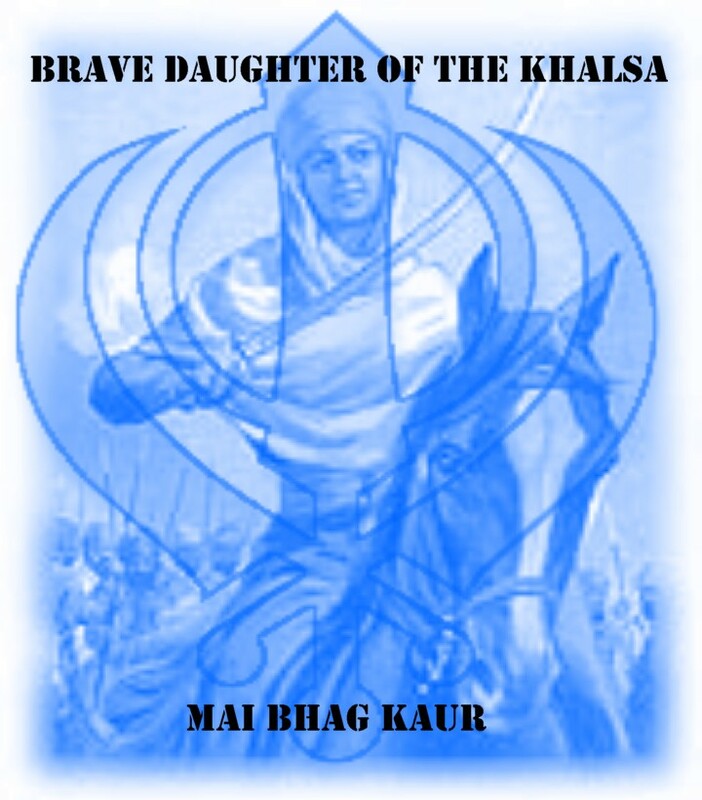 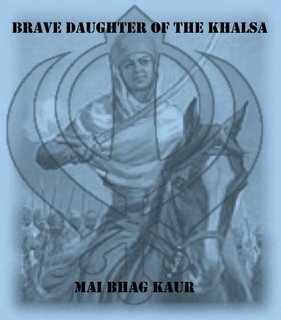 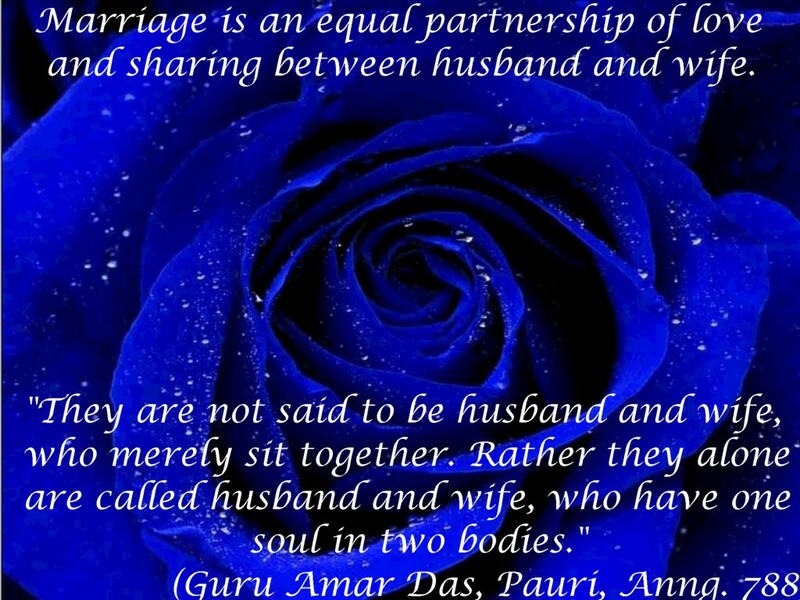 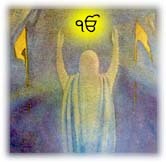 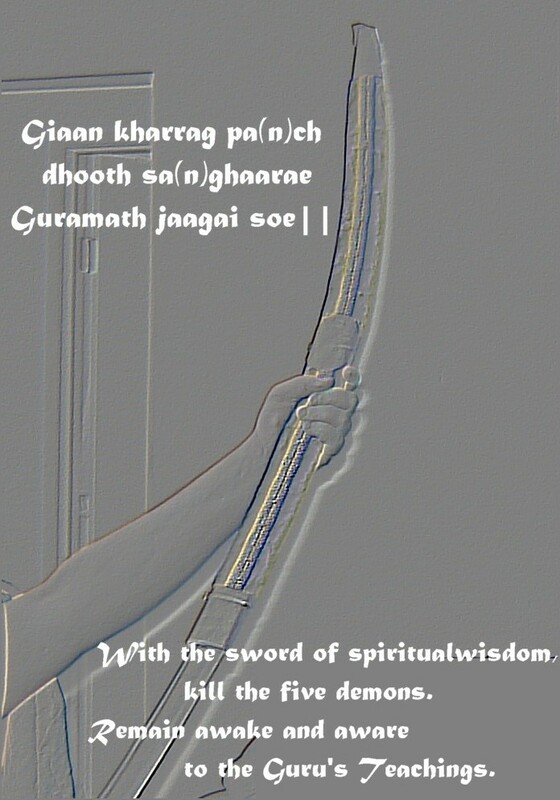 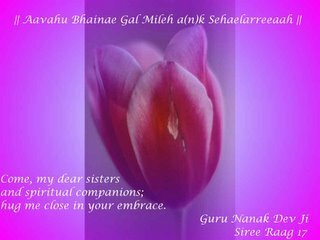 Come Singhnee’s let’s together fight, our name is “Kaur” of Guru's. 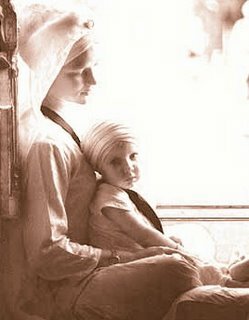 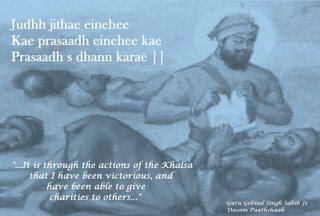 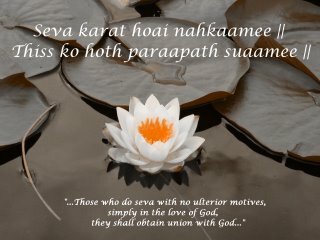 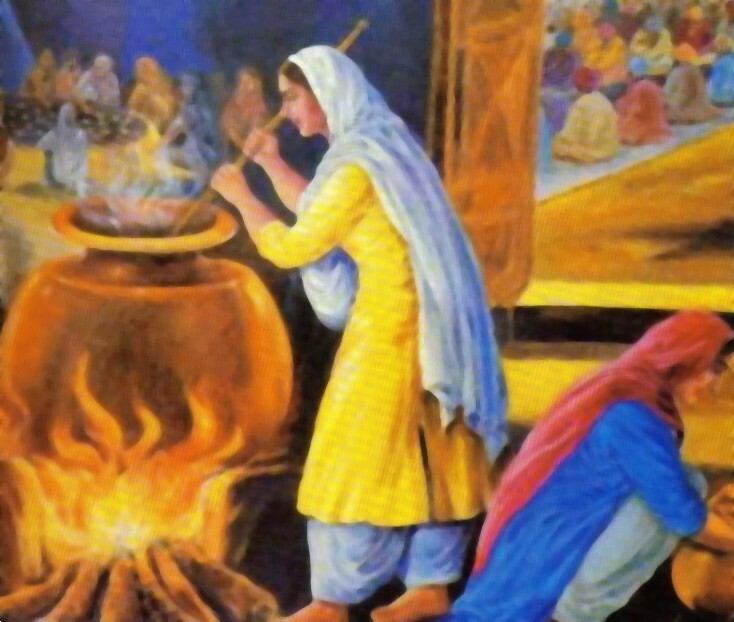 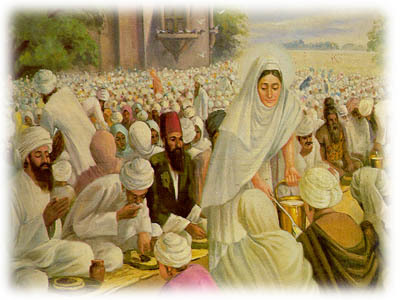 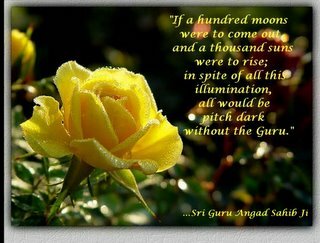 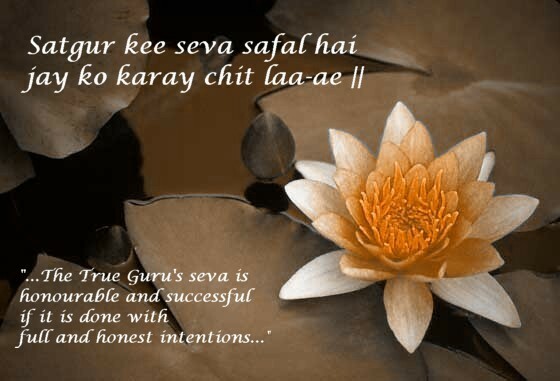 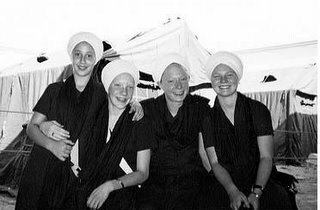 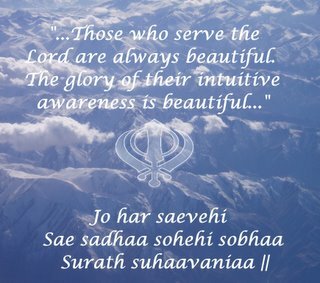 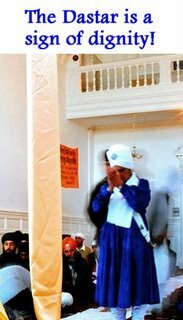 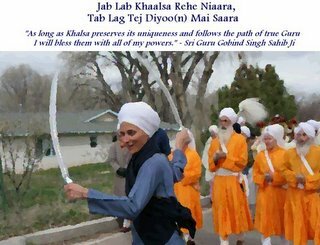 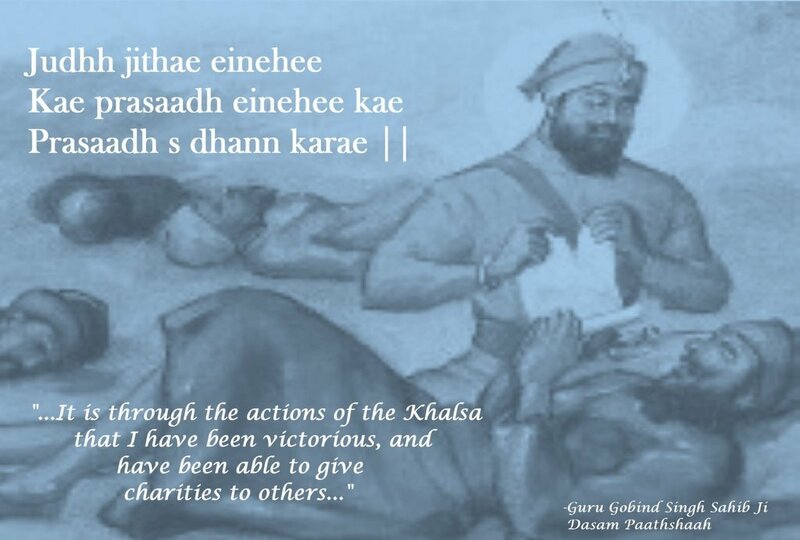 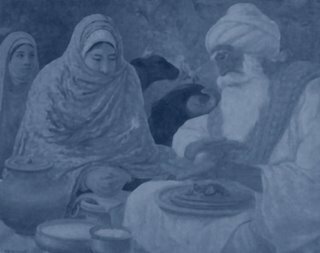 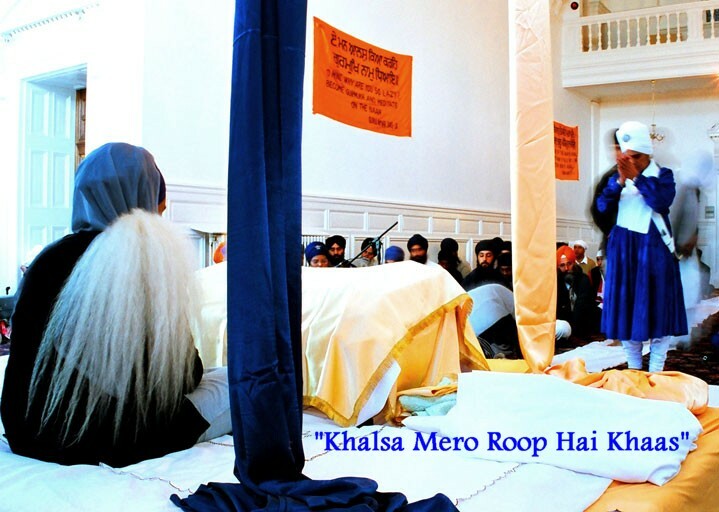 Sikhs of the Guru to serve..."
But what you can do for others!